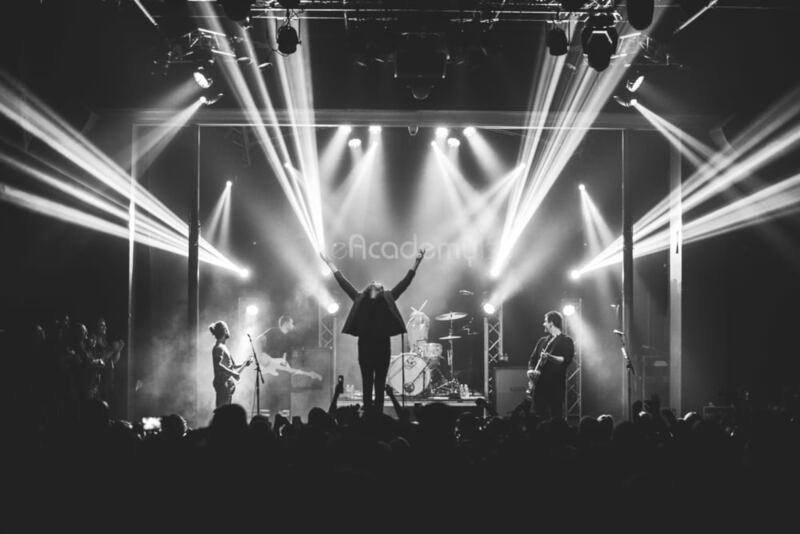 The Academy Is... reunited in December to tour in celebration of 10 years since the release of their album Almost Here. 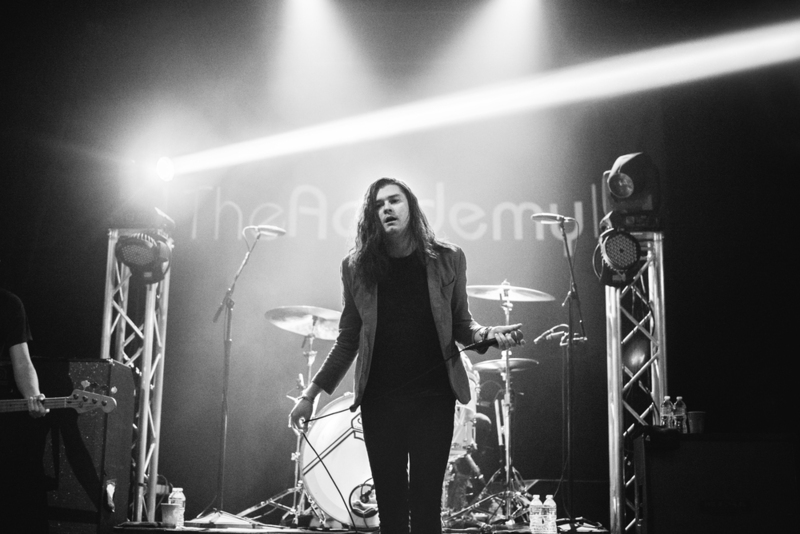 The day after Christmas, they played The Observatory in Orange County and I was lucky enough to get to photograph the show! Click here to check out my full image gallery.